The air is brisk and filled with good tidings and holiday cheer! The hustle and bustle of shopping and celebrations with loved ones take center stage this month. We have helpful information and useful tips in this month’s e-zine! 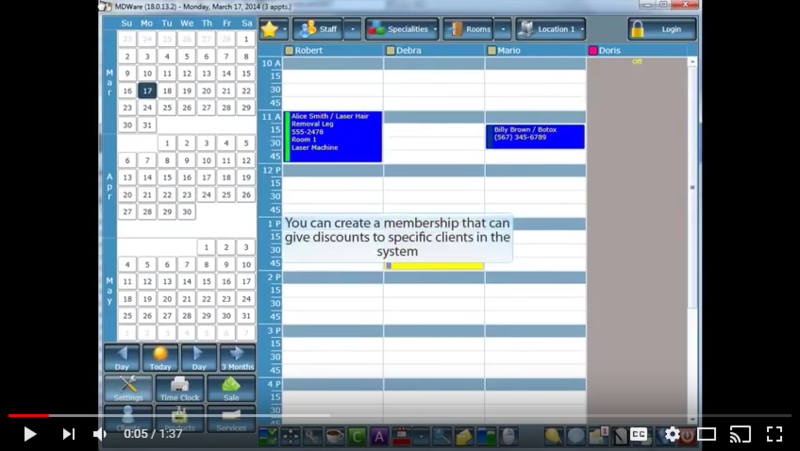 Watch the Tip of the Month video to learn how to utilize memberships inside your client’s account and read the Product Alert section to find out about our new marketing module that sends out messages immediately after cashing out a client! 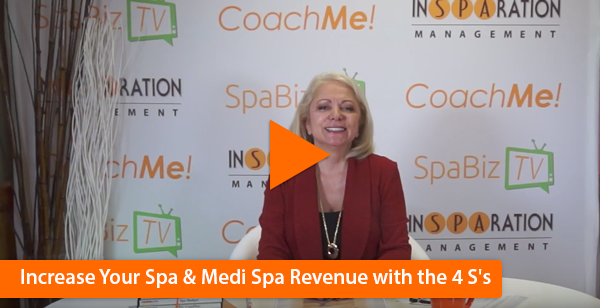 Check out the Featured Article "It's Time To Leap" to discover great strategies and innovative ways to effectively improve your medi spa business. Enjoy Christmas Day with your family, friends and loved ones! 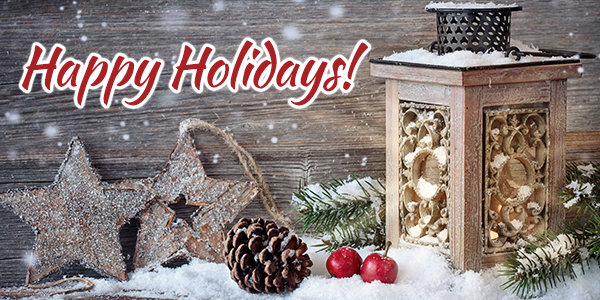 Wishing you Happy Holidays and a Happy New Year from MDware! Make an impression with Immediate Follow up Messages! NEW! The Platinum Marketing Module has the ability to send out emails or texts immediately after you cash out a client! A link is provided to allow your clients to give you 5 Star reviews and it's a great way to thank them! Your business STRUCTURE must be solid, one that you can build on and expand. Without good solid structure, your business will tumble sooner or later. Structure is the foundation of your business. It’s your concept, your purpose, your team, your guest experience and so on. As a Business Development Professional and a Spa and Medi Spa Consultant, the one thing I see missing often when assessing a new client’s business is the lack of systems. You are making a big mistake if you are running your business without systems. Systems provide you with accuracy, consistency and growth. Systems are key ingredients to your success. We teach many Spa and Medi Spa systems, such as the P.R.I.D.E. system to help you upgrade and recommend retail products, the S.A.C.R.E.D. system to perform a customized consultation that will generate thousands of dollars of revenue, the C.L.A.R.I.T.I. hiring system to help you build a strong team and many more…These systems provide you and your spa team a systematic approach to success. Sometimes people get stuck in the “we’ve always done it this way”. By nature, people dislike change. But without change, your business will stop growing and your business will flat-line. You must continually introduce new business Strategies to keep improving and refining your Medi Spa or Spa business model. Things are continually changing and you need to keep introducing new Strategies to keep growing. Make change a welcoming habit and always implement new Strategies. This practice will give you an edge over the competition and insure your growth! Sustainability represents resiliency over a long period of time – Positioning your business to survive any obstacle and go way beyond. It’s having a strong business that keeps innovating, that is socially and environmentally friendly. It’s when you provide economic value and contribute to healthy ecosystems and strong communities. We love the 4s’s! We practice them at InSPAration Management as well as teaching them to clients. We have transformed many businesses with them and we can help you! This was a mini overview of the 4 S’s. At the Leap Ahead seminar, we cover them A-Z! To learn more about the 4S’s and to receive effective Spa and Medi Spa business model tips, we are offering you a complimentary podcast called “It’s Time to Leap”! to effectively improve your business. 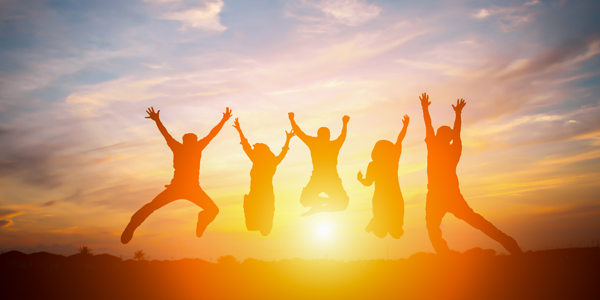 Join us for the next Leap Ahead seminar and receive a last-minute special! Click Here﻿ to receive Dori’s book, Spa Business Secrets to Increase Profits.